Ten Minutes By Tractor (TMBT), established in 1997, is a family-owned winery based in Main Ridge on the Mornington Peninsula. We are committed to producing the highest quality wines that reflect the unique character of each of our vineyard sites, enhanced by the best viticultural practices and a passionate attention to detail. TMBT have several vineyard sites spread across the Peninsula, vines aged between 2 and 28 years old, planted at a range of densities, from 1,666 to 12,212 per Ha. Varieties include Pinot Noir, Chardonnay, Pinot Gris and Sauvignon Blanc. TMBT is seeking an experienced Vineyard Manager to manage our vineyards and implement a high-quality viticulture work program. We are committed to following organic and sustainable vineyard practices that maximise soil and vine health and enhance site expression. 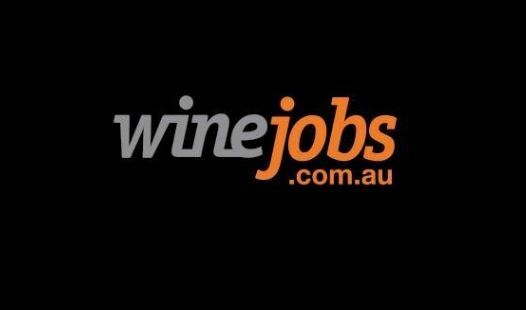 The manager will work closely with the owners, winemaking team and administration management. With multiple sites, clones and planting densities, this role demands the successful applicant be organised, hands on and be able to quickly move attention and focus between each property as the season unfolds. The applicant must have a valid driver’s license, a chemical user permit, first aid certificate and forklift license and be an Australian citizenship or resident or have a valid existing Australian work visa. A competitive salary package and maintained vehicle is offered with this role. Please forward a copy of your CV and cover letter via email using the 'APPLY ONLINE’ link below.